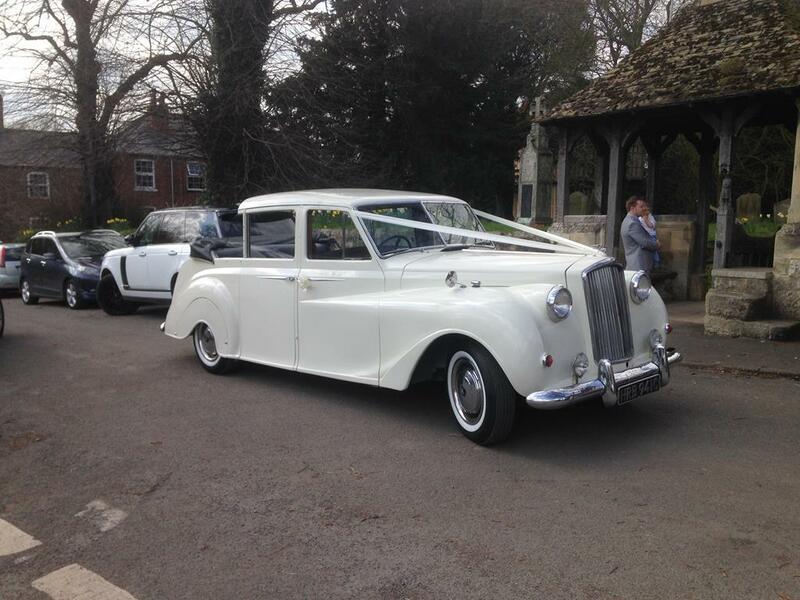 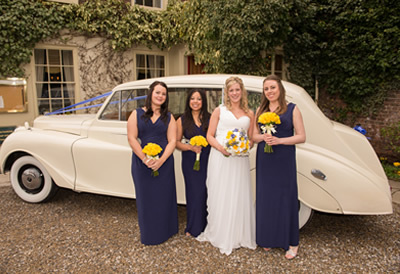 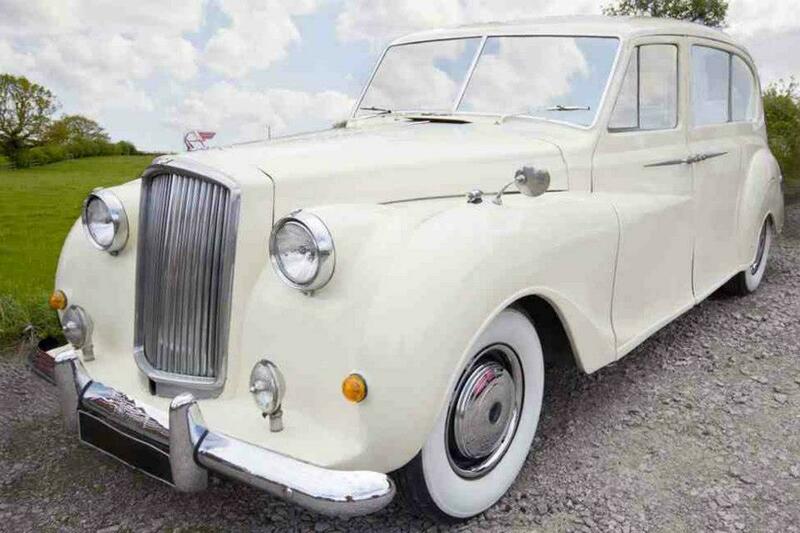 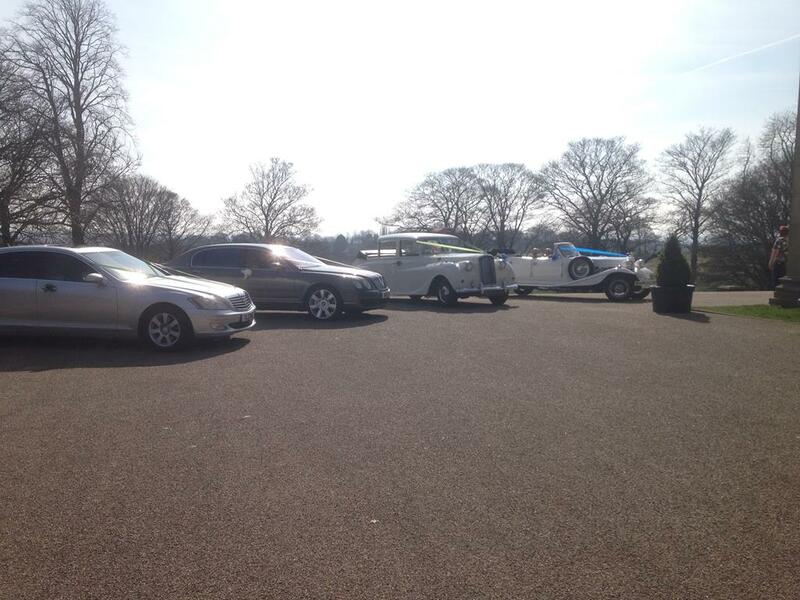 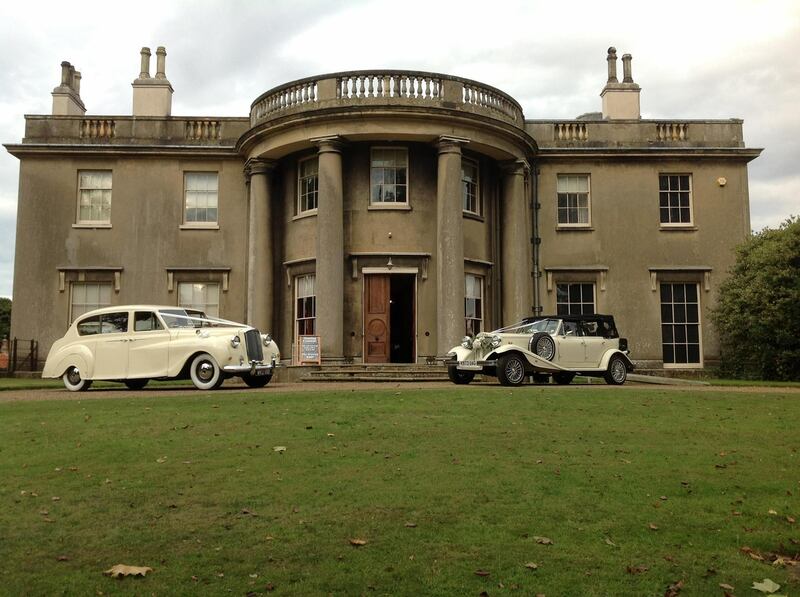 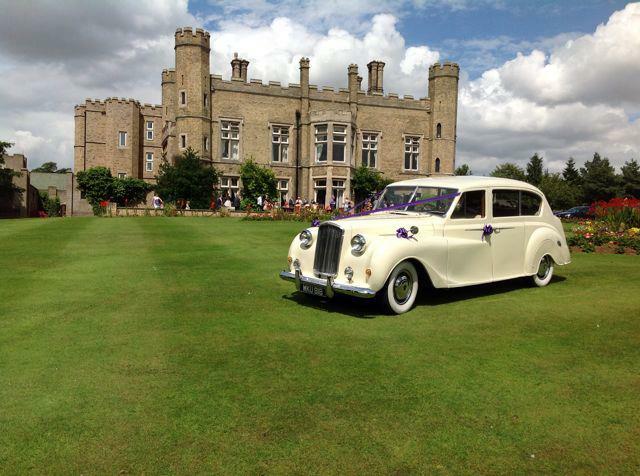 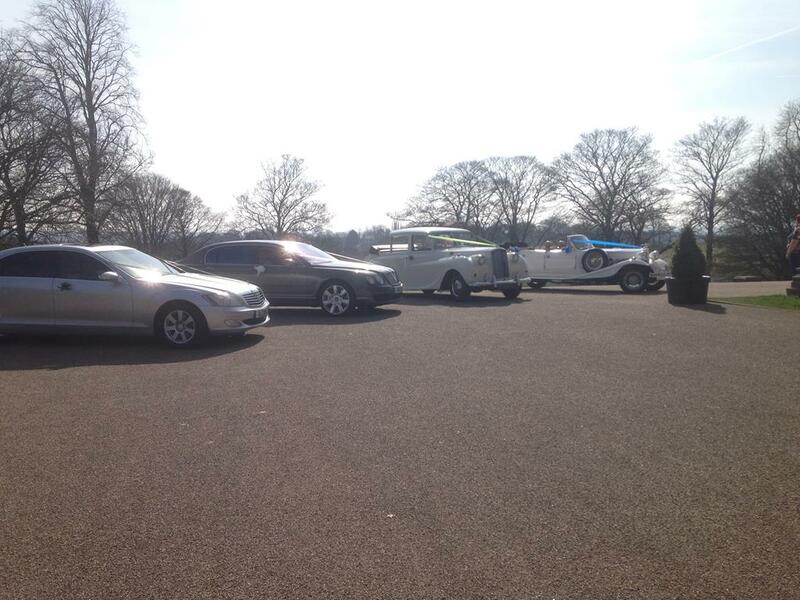 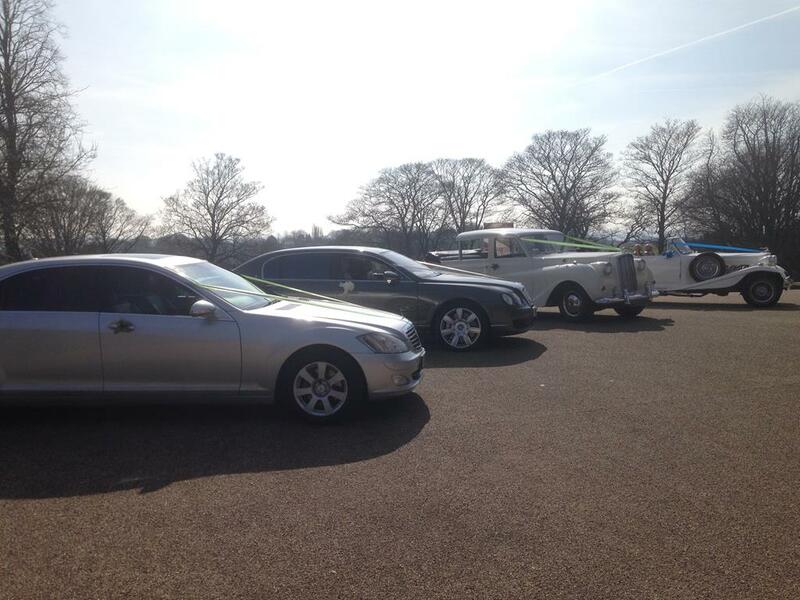 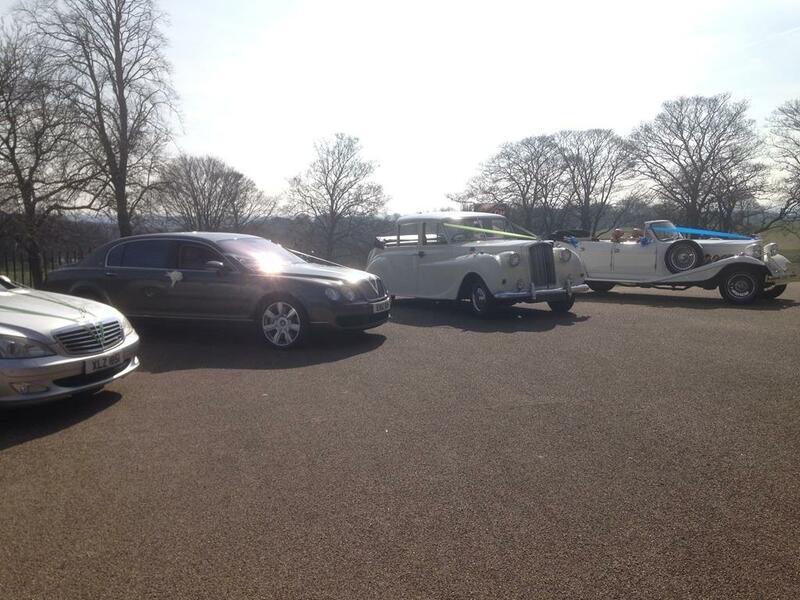 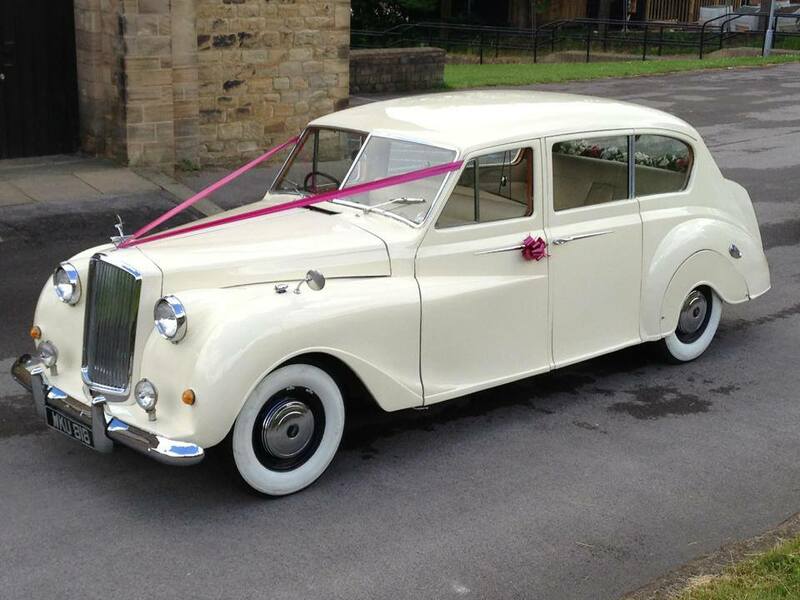 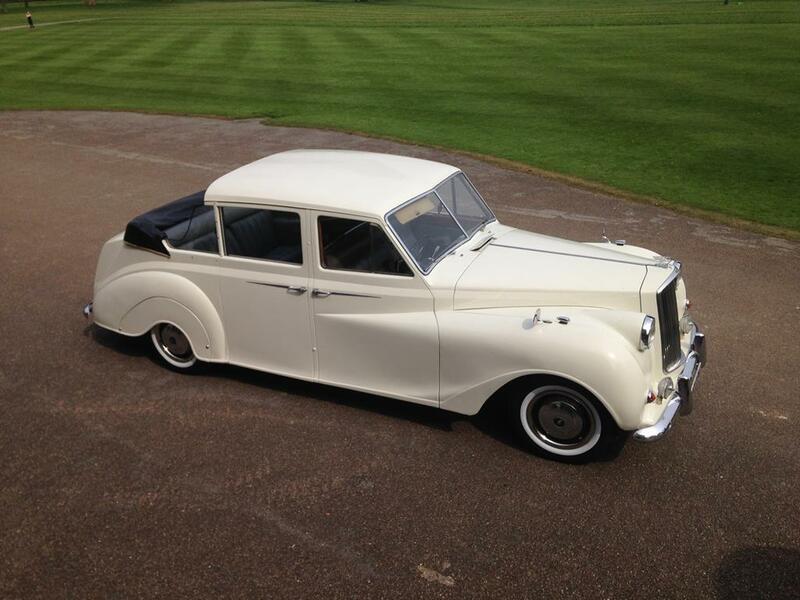 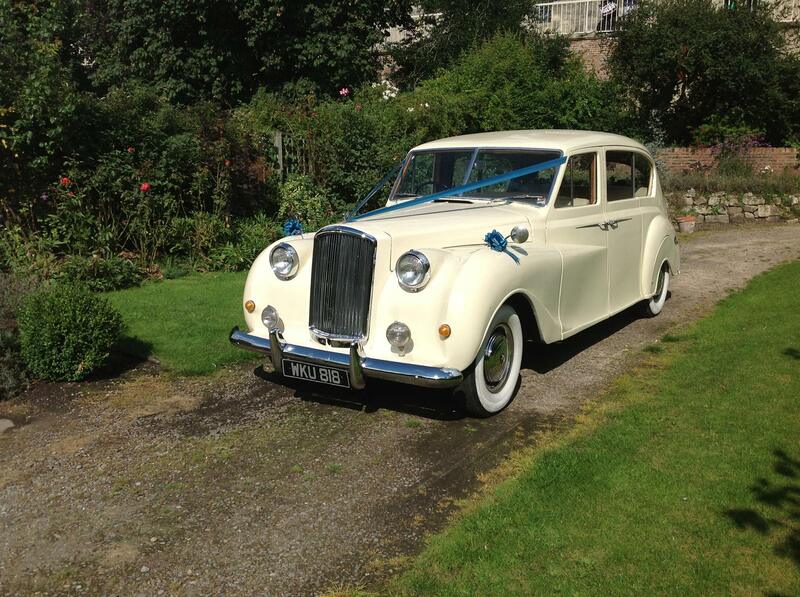 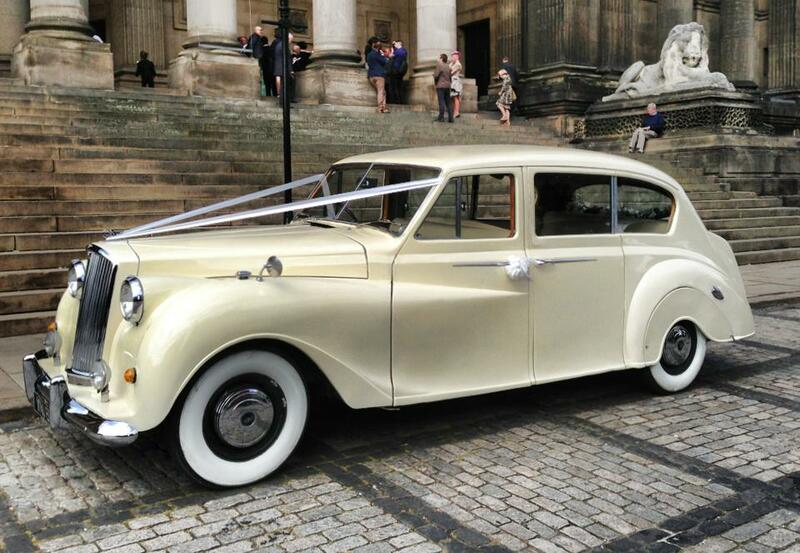 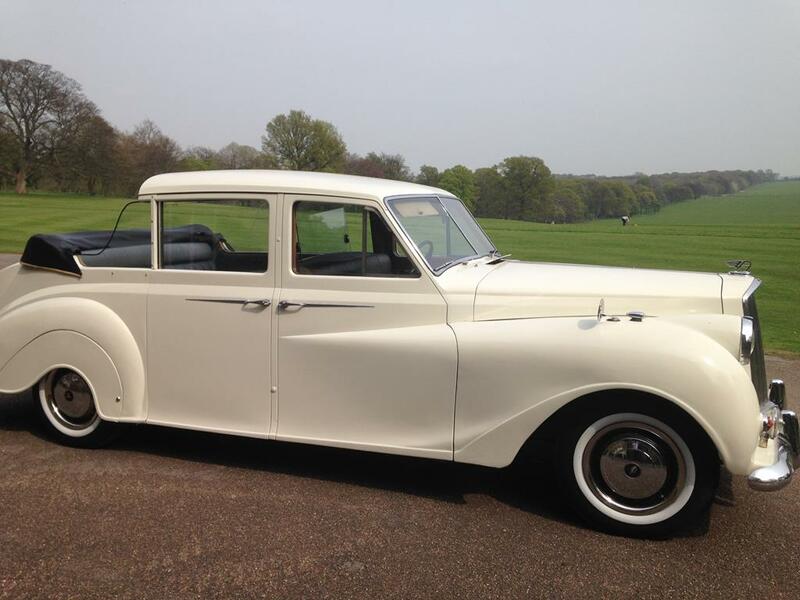 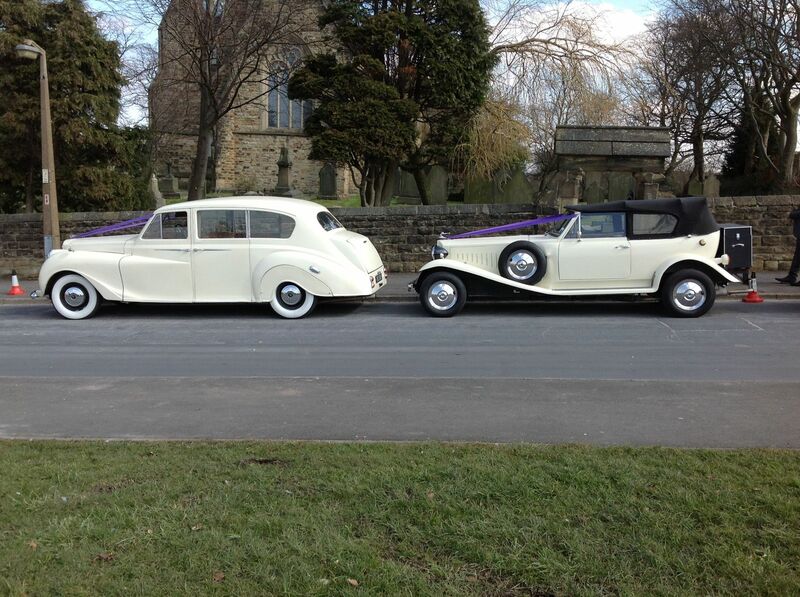 At Indigo Executive Travel we run a range of Vintage and Executive wedding cars available for hire. 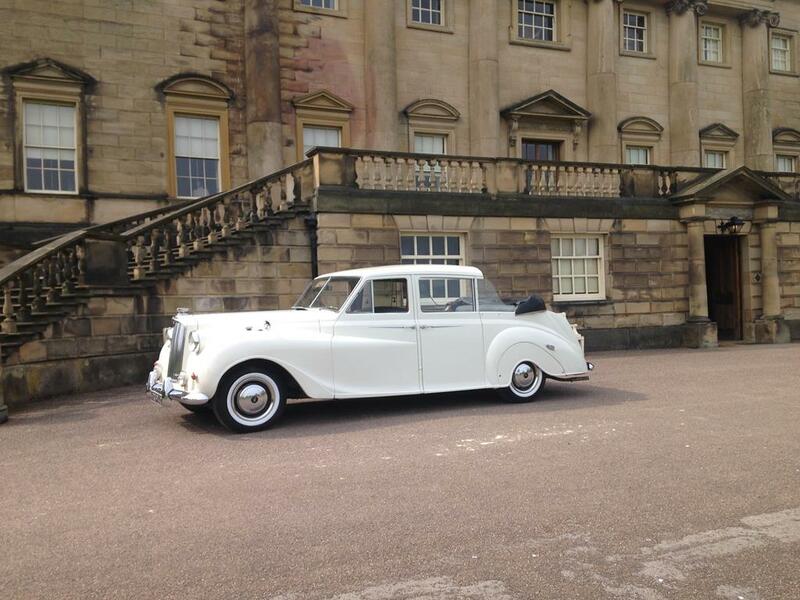 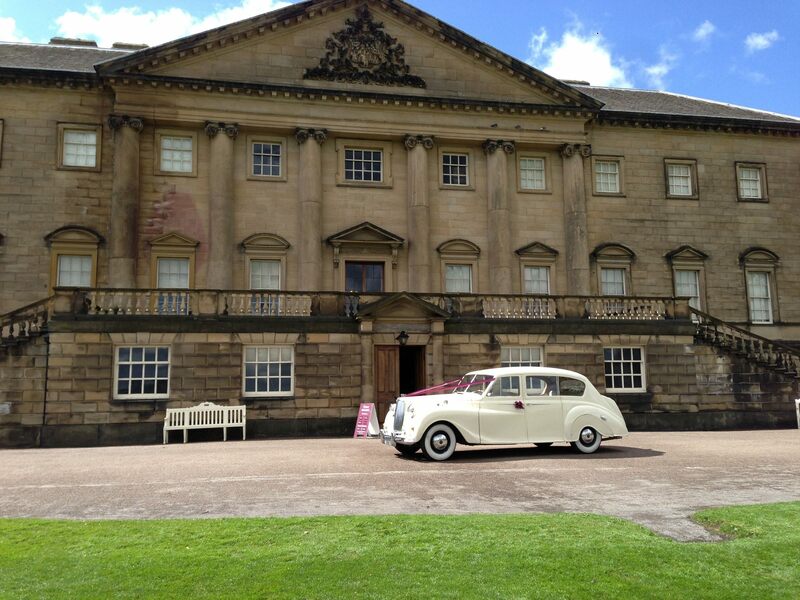 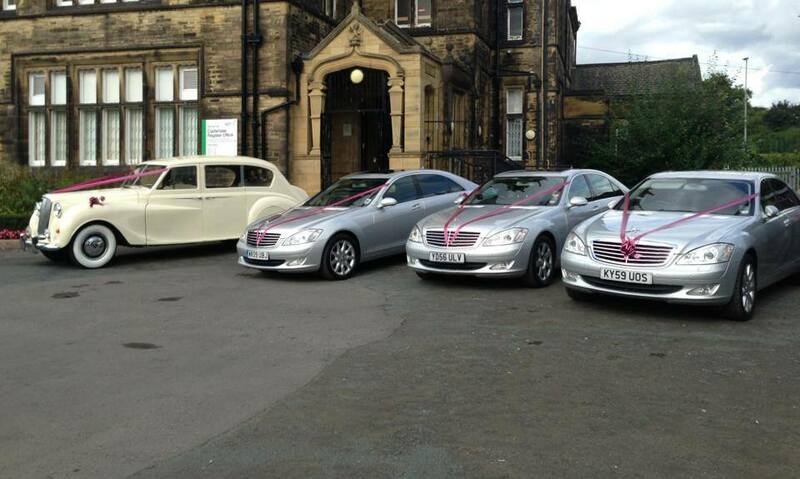 We can provide wedding cars for hire in Leeds, Bradford, Wakefield, York, Harrogate and all surrounding areas. 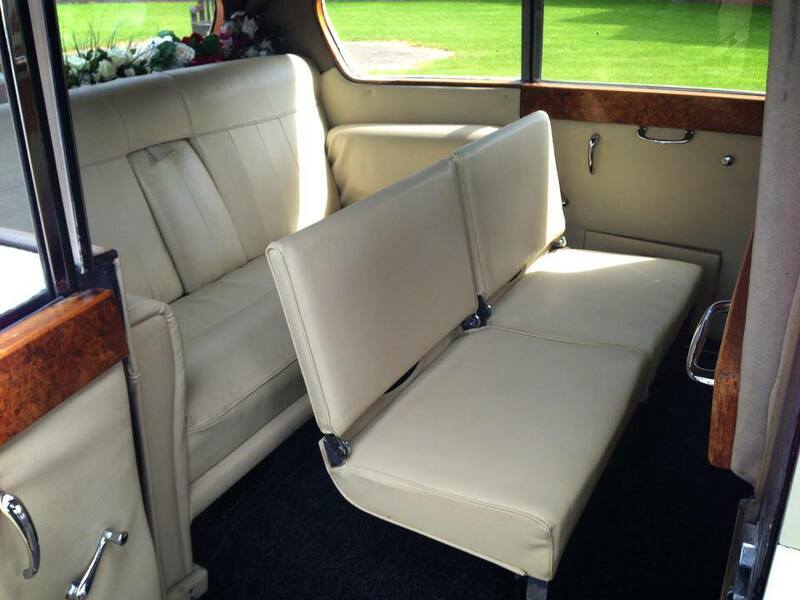 We operate a fleet of Mercedes S Class long wheel base cars with reclining heated leather seats in the front and back, air conditioning & free wifi and also Vintage Cars - 1961 Austin Princess Vanden Plas and a 1930s Beauford 4 door. 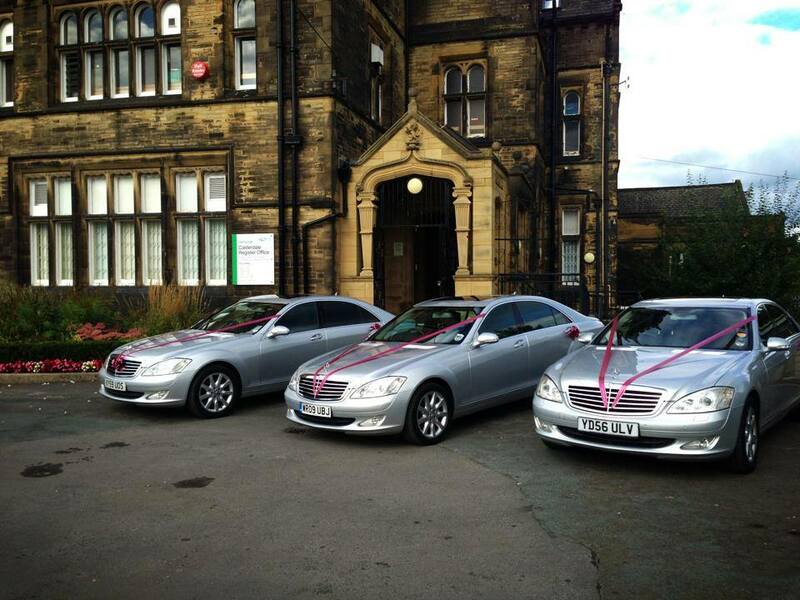 Our drivers are fully suited, Experienced and Professional.